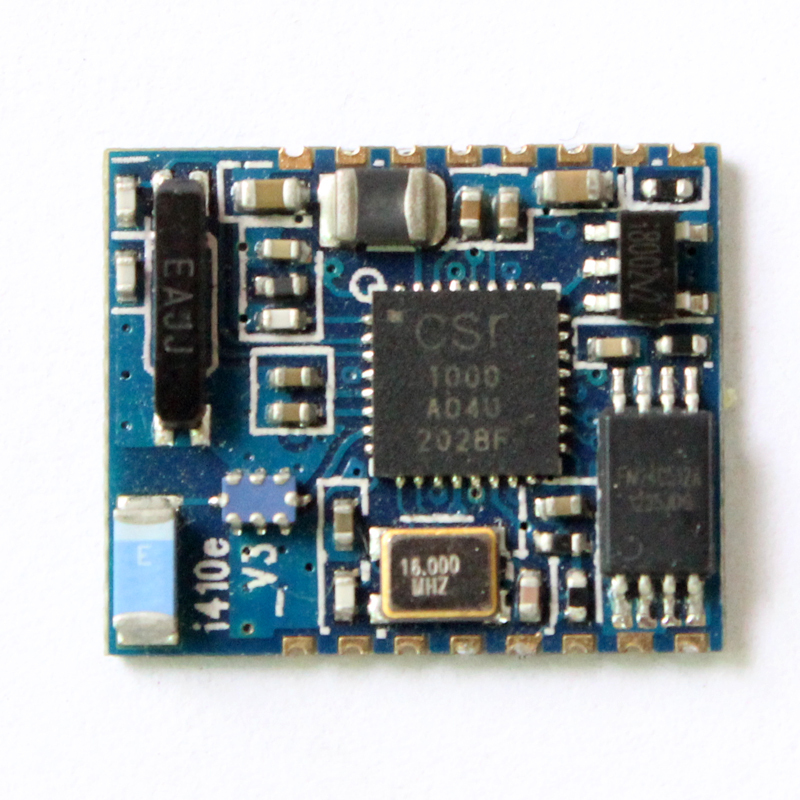 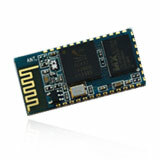 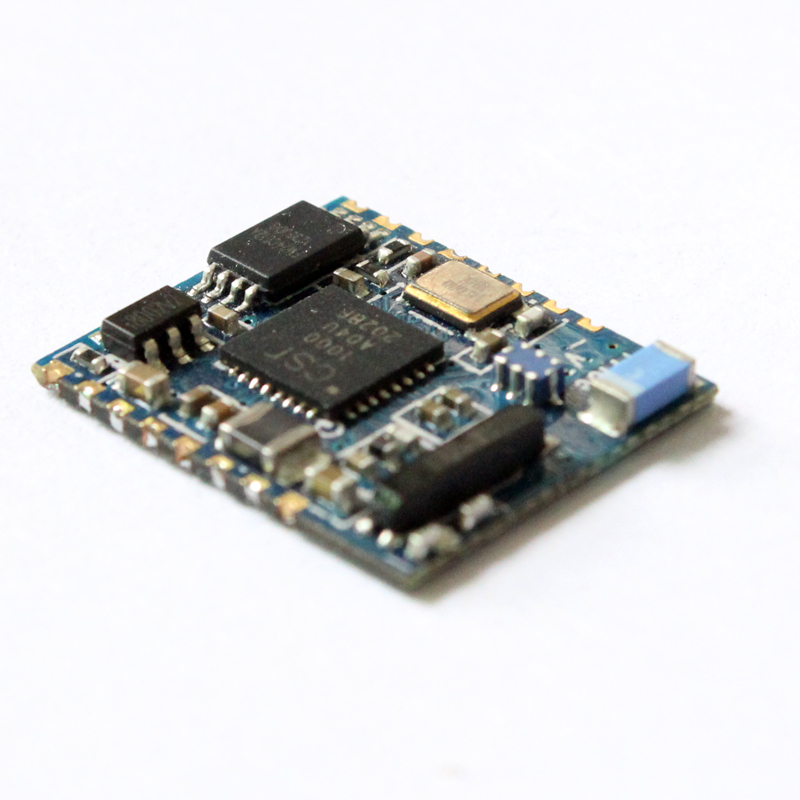 IVT Bluetooth low energy module i410e is a class2 single-mode module. 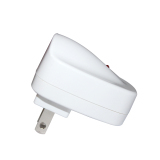 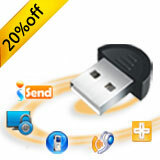 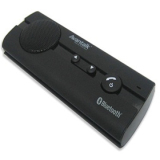 It provides a Bluetooth low energy fully compliant system for communicating with Bluetooth stack. 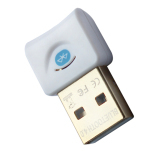 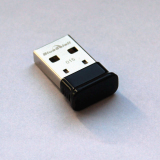 It allows a target device to send or receive TTL data via Bluetooth technology without connecting a serial cable to computers. 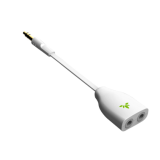 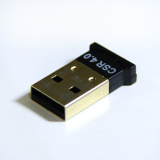 i410e is fully compliant with iOS devices, including iPhone 4S, MacBook Air, and Mac Mini. 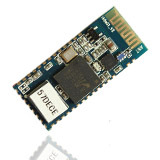 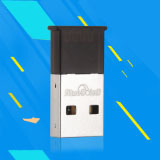 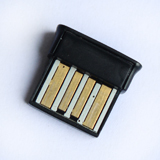 Ø To download IVT Bluetooth low energy module i410e's documentations, PC utility tools, test reports, and certifications, please login to IVT Support Center or create an account to access IVT Support Center. 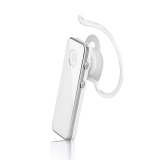 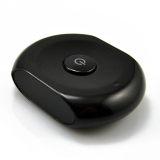 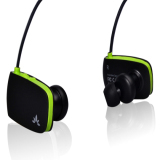 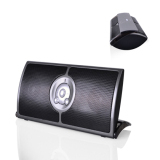 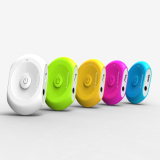 Ø Comparison between Classic Bluetooth Technology and Bluetooth Low Energy Technology. 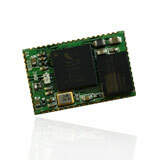 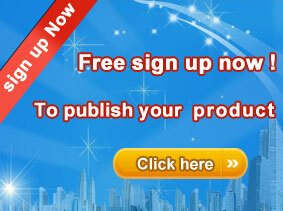 Please contact us at embedded@ivtcorporation.com for any queries.